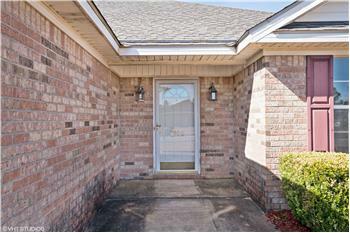 Move-in ready 3 bed 2 bath brick home for sale in popular Carrington. 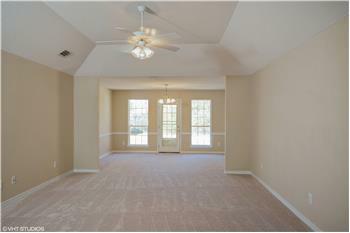 This 2002 built home has a spectacular split and open floor plan with a fresh paint job and new carpet. 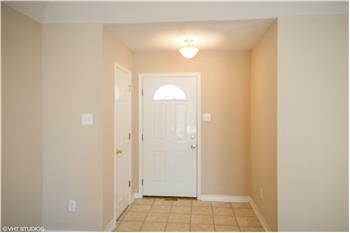 The master suite features a tray ceiling and his/her walk-in closets. The backyard is completely fenced with a storage building and large patio. 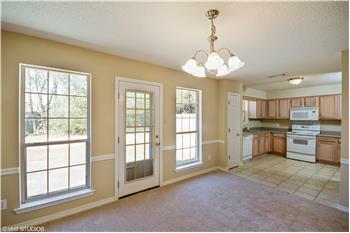 This is a great home and won't last long! Call us today for your private tour. Don't waste time. 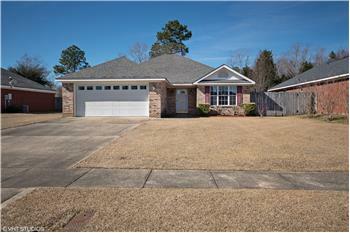 See for yourself what this Mobile, AL home for sale has to offer! Call Ryan Cummings and Kelly Cummings at 251-602-1941 to schedule a viewing today! 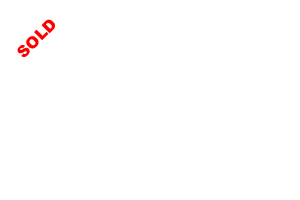 Please send me more information about the property: "2006 Clarke Rd E | West Mobile 3 Bed 2 Bath"